As the saying goes, a man’s home is his castle. So, it is unsurprising that many people of both sexes choose to employ the latest tech to defend their real estate. 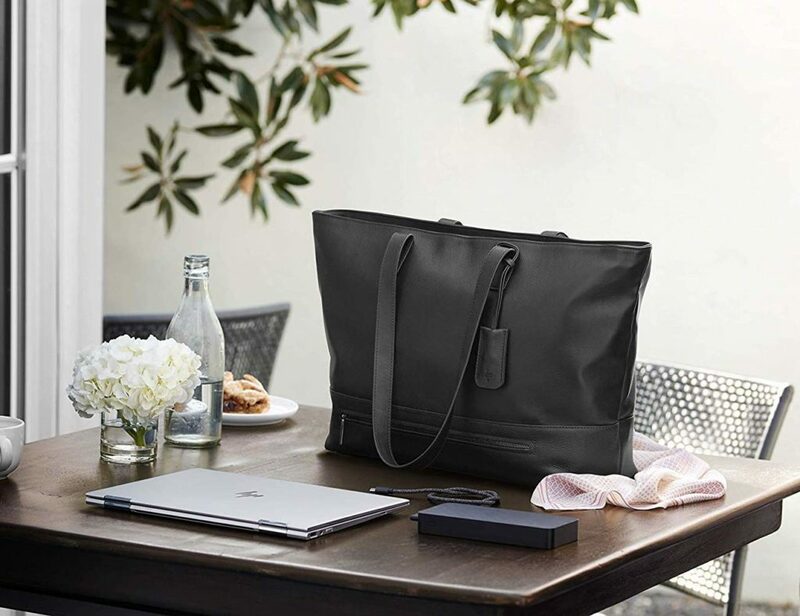 Products such as Nest and Arlo Q allow you to keep watch over your domestic realm from afar, using a team of cameras connected wirelessly to your home network. The problem is, purchasing the necessary hardware can be costly. 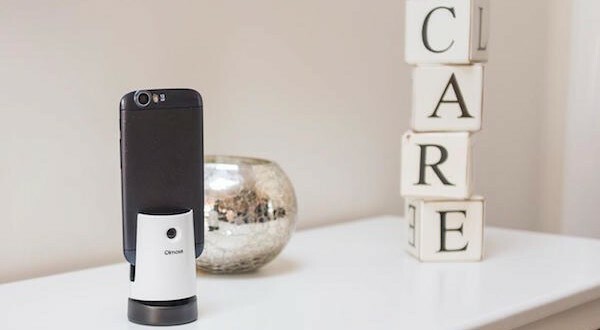 A new platform, named Olmose, wants to offer a more affordable, eco-friendly alternative: reusing your old smartphone as a security guard. The service is based around an app, which you install on any old “guardian” phones you want to use. 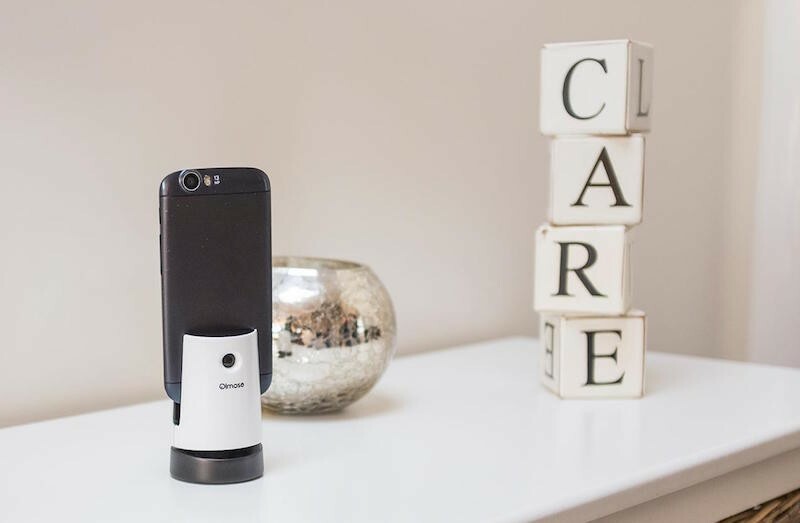 You then site guardians around your home in place of security cameras, with the app utilizing the camera and microphone of your old handset to provide surveillance. Once you have the app installed on your current smartphone, you can view a live stream from any of your guardian phones. Equally, the guardians can listen for suspicious activity, and alert you accordingly. 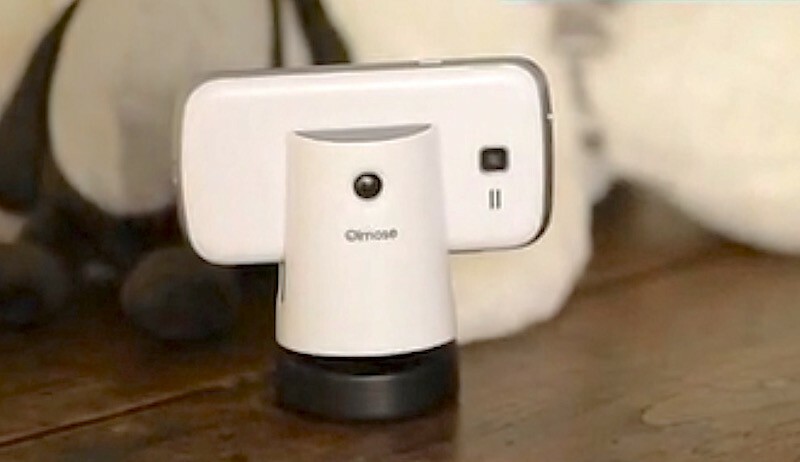 To extend this functionality further, Olmose offers a mount, called the “Dog Station”. It provides a groove for a guardian phone to rest in; but the main feature of this peripheral is a forward-facing infrared motion sensor. This is able to detect movement after dark which, as the Dog Station name suggests, means you can keep an eye on your pooch, or just look out for burglars. If the mount triggers your guardian phone into action, the app will even switch on the flash to illuminate the intruder. You can also use Olmose in your car — if your vehicle were stolen, the guardian phone’s GPS would relay location information. All of the above functions can be toggled individually through the app on your current smartphone. At the time of writing, Olmose is raising production funds through Kickstarter. Backers can pledge €20 (approx. $22) per guardian phone for lifetime service, or pay the same amount on a yearly basis to enable cloud video recording, while early birds can pick up a Dog Station with a lifetime license for €60 ($65).